Here in the county I live in, a recent news article quoted a county official's belief that voter turnout would be about 50%. Nationally I would be surprised if turnout numbers differ from that percentage very much. 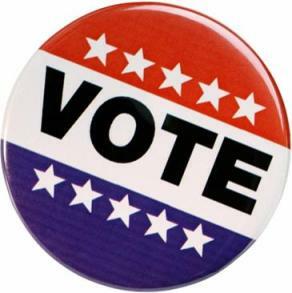 With so many people unhappy with the current direction of the country (Democrats, Republicans, and Independents alike), I am amazed that only about half of those eligible to vote will make the time to do so. Every vote matters! While I would be less than honest if I said I don't care about the elections results (of course I do! ), this isn't the place for that discussion. Get to the polls in a few weeks and vote your conscience!